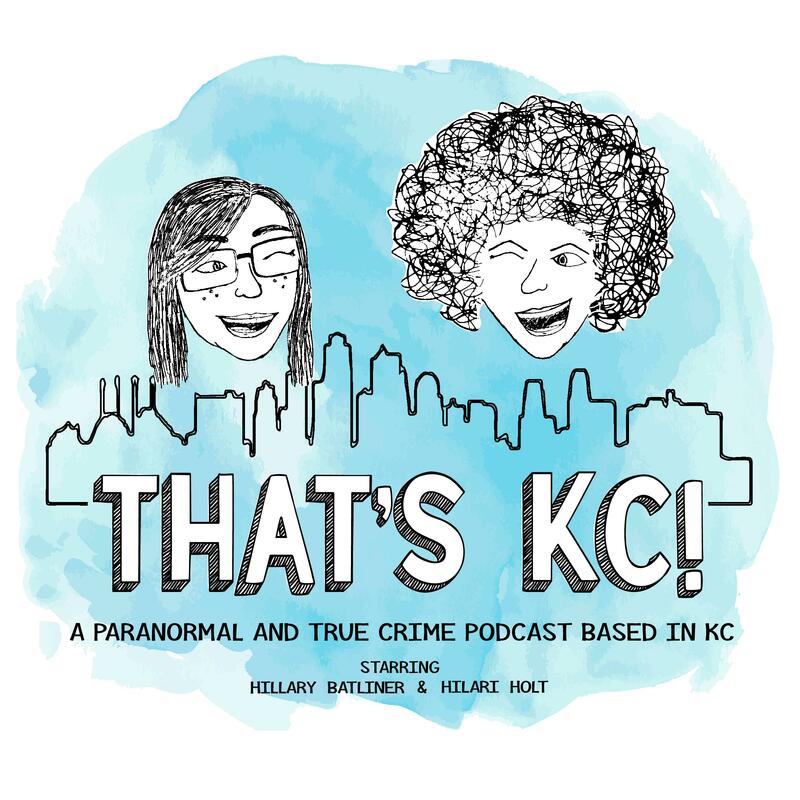 Episode 32 – That's KC! We chat paranormal stories about the Prosperity School Bed & Breakfast and the Beaumont Hotel. Show Sponsor: Sudio Sweden use THATSKC for 15% of any purchase of some pretty sweet headphones!! !